Can You Amend a Legal Separation to a Divorce in California? In California, it's a spouse's right to change his mind. If you file a petition for legal separation, you are free to alter it to a petition for divorce, as long as you do so before the judgment is entered. The procedure for amending varies, depending upon which stage in the proceeding you decide to make the change. In California, a legal separation offers many of the same benefits as a divorce -- it separates a couple's finances and the child custody arrangements, except that it is not a divorce. When one or both spouses' religious beliefs forbid divorce, legal separation is a viable option. A spouse might also opt to file for legal separation if neither spouse has met the six-month residency requirement to file for a California divorce. The same judicial counsel form -- FL 100 -- is used to petition for divorce and for legal separation. If you want to amend the separation petition to ask for a divorce, you file a second petition entitled, Amended Petition, that contains the change. If your spouse hasn't yet responded to the original petition, all you need to do is file and serve the amended petition. If your spouse has responded, you must ask the court's permission to file the amended petition in an ex parte hearing or noticed motion. Many courts automatically allow the filing of an amended petition. The court does not charge you for filing an amended petition. Roy M. Doppelt: Can You Amend Your Legal Separation Petition To A Divorce Petition (Dissolution of Marriage) In San Diego Superior Court? Changing back to your maiden name after a divorce is a simple process in most states -- simply petition the court to modify the divorce decree. If you wish to change your name to another name, however, you may not rely on your divorce as legal grounds for your name change. Instead, you must commence a separate legal action. Although procedures vary by state, they include certain common features. No matter how well-drafted and accurate your divorce papers are when you file them, you may subsequently need to amend them. 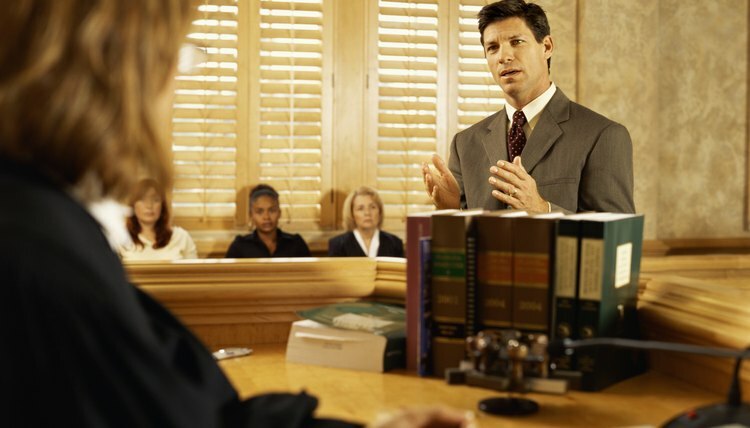 Perhaps your circumstances have changed significantly or you discovered more information relevant to your divorce. If so, you may be able to amend, or change, your divorce papers before the court issues your divorce decree. In California, Can I Amend My Divorce Before the Marital Status Is Terminated?